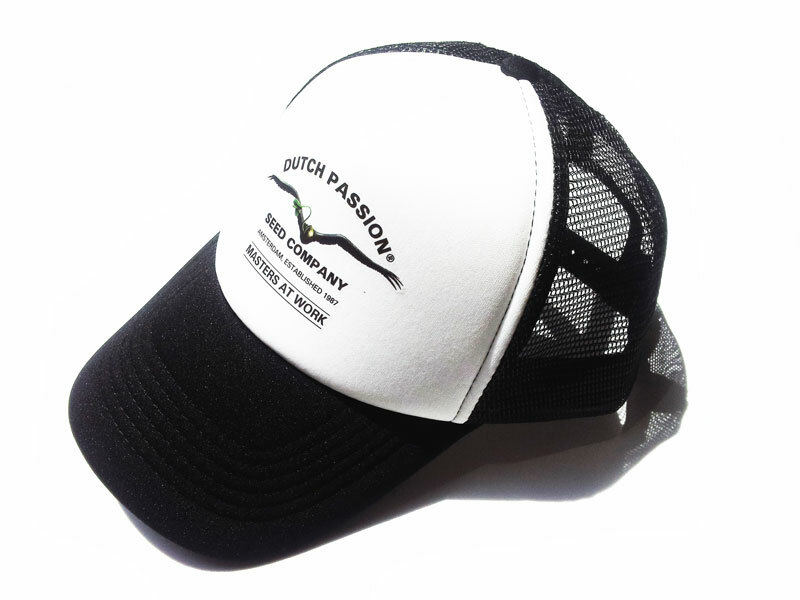 The Dutch Passion Trucker Cap is a smart and tough product with the original Dutch Passion logo on the front. 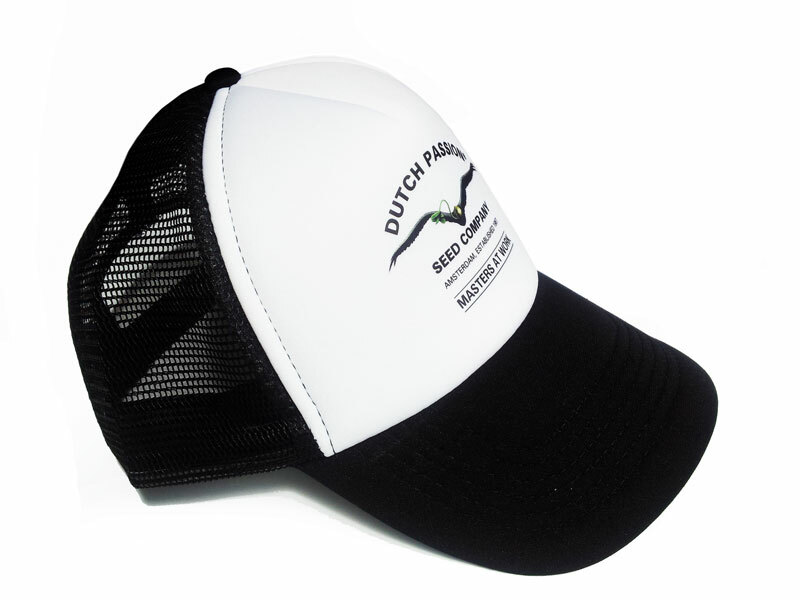 It comes in our classic black & white design, with vented material to keep you cool in warm weather. 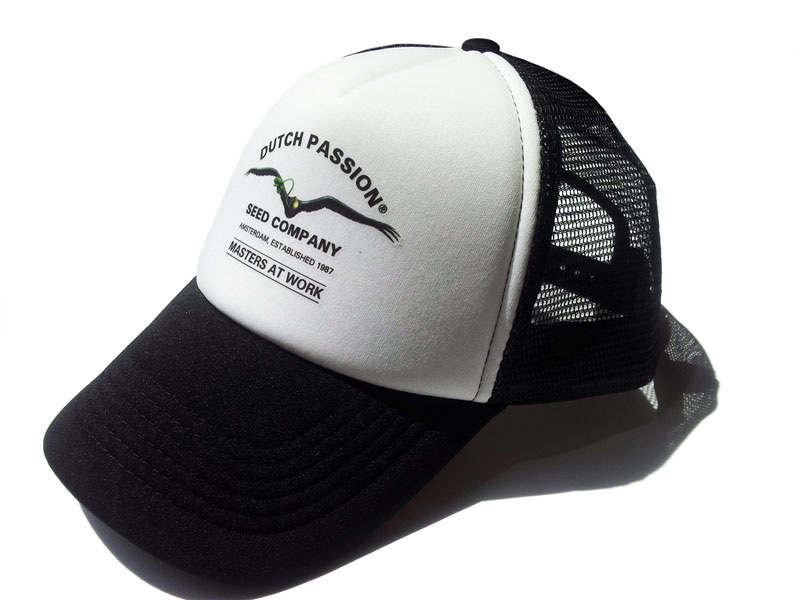 The Trucker Cap is size adjustable, well made and it makes a great gift for yourself or a special friend.